It's that time of year again ... my latest novel, Between the Carries, is doing well both in terms of sales and reviews (this despite my being a bit lax in terms of marketing/promotion this time around), and although I'm keeping myself busy with some other writing projects (most notably my serial fiction project, "Watcher in the Woods"), I can feel the pull of the next novel. This summer, once school lets out, I'll be writing the fourth novel in the Tyler Cunningham Adirondack Mystery series. I've already got a good feeling about many aspects of the storyline and characters and conflicts/resolutions, and am looking forward to getting back into my annual summertime writing sprint. For those who don't know much about my process, I've 'gone' to Camp NaNoWriMo for the last three summers, which basically involves committing to a month-long writing sprint which helps me produce a finished rough draft of my novel. It may not work for everyone, but I have been successful for the last three years, writing 80-100 thousand words during one of the summer months. Last year I treated myself to a writing retreat during one of the weeks of 'Camp', which otherwise doesn't involve going anywhere but home, to write at my kitchen table. I found a small cabin in the woods that I could afford to rent for the final week of my writing, and was able to shed the distractions of writing at home, and had a phenomenal week of writing. 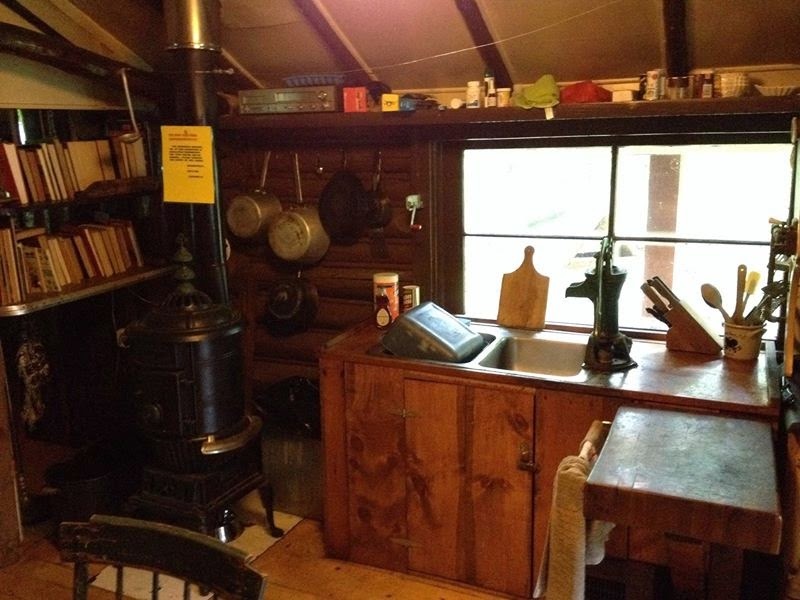 The cabin was plain, simple even, without running water, but it was perfect for me, and I was able to reach a new level of creative output in my writing during my time there. 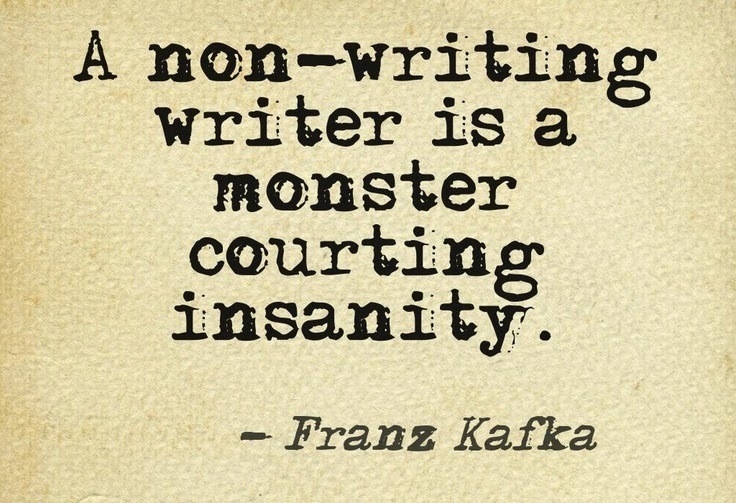 I wrote for hours at a stretch, didn't worry about the dogs or phonecalls or mail or bills or anything but writing. I had a couple of days of writing 8-10 thousand words, and also wrote some beautiful scenes that carried through essentially untouched to the final draft ... both things I'd never managed before in my writing. 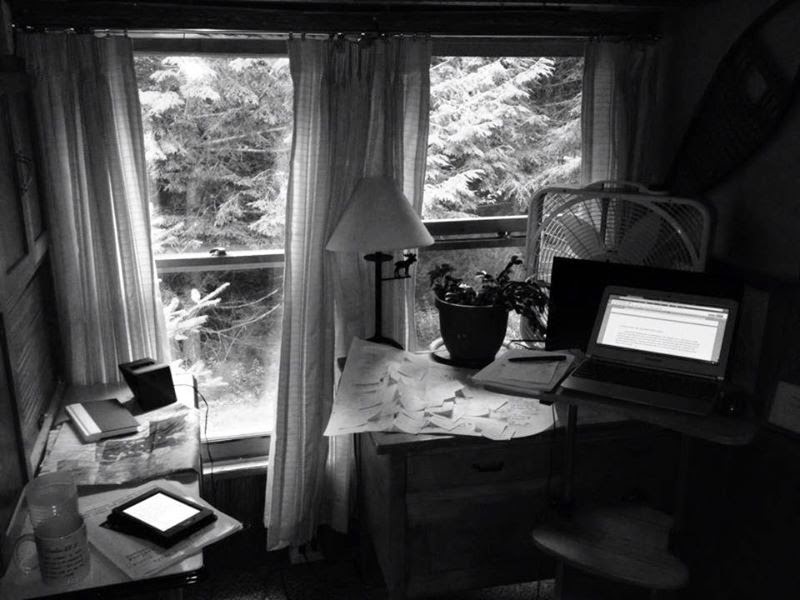 My hope for this summer is to crowdfund a similar writing retreat during my writing sprint, to help me reach that level of creative productivity again when working on my next novel. 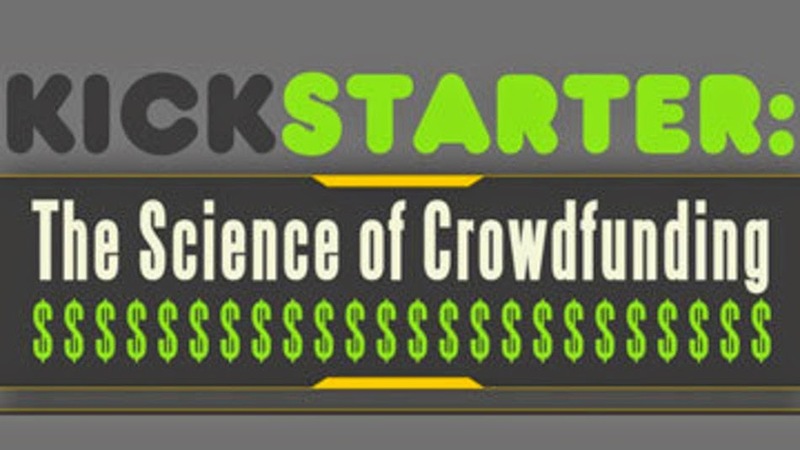 I'm going to be asking for your help to do this ... through Kickstarter. 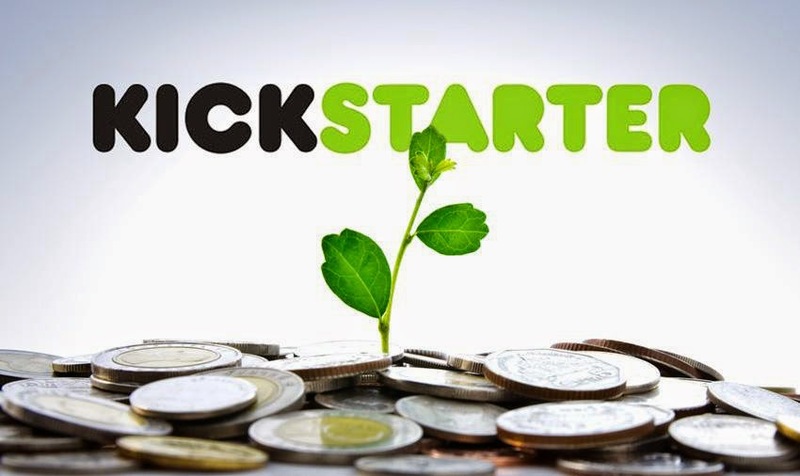 The idea is basically this: I'll be asking people to give me some money to help me write the best book I can, and in exchange for that help, I'll be giving them various premiums/gifts (based on the level or magnitude of their help). Premiums will probably range from thank you letters and a mention in the new book and daily/weekly updates to signed books or collections or bookclub sets to previously unreleased stories and poems to author appearances or tours of parts of the Adirondacks described in my books ... all depending on the amount that people pledge. 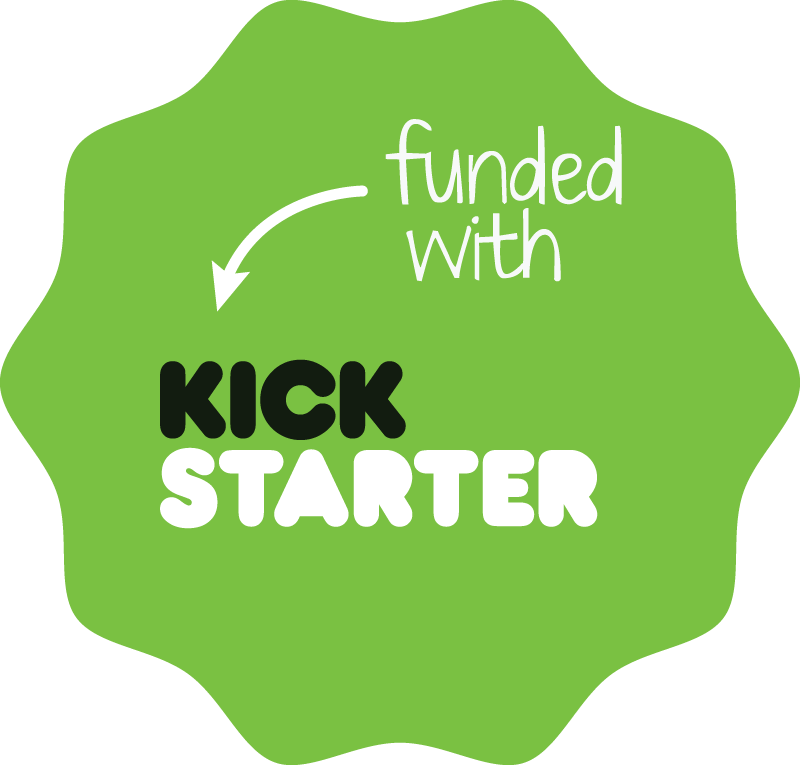 My thinking on this is that I can use Kickstarter to crowdfund a writing advance, that will support my securing the same (or a substantially similar) writing retreat, which has proven to help me produce better writing. Where big publishing houses used to fund/support authors writing, the future, or at least my future, may be individuals (be they fans or just patrons of the Arts) voting with their wallets. I've got a proven track record of success as a writer, and people will both be able to see exactly what I spend their 'advance' on, and get a great thank you at the tail-end of the process in the form of the premium of their choice. 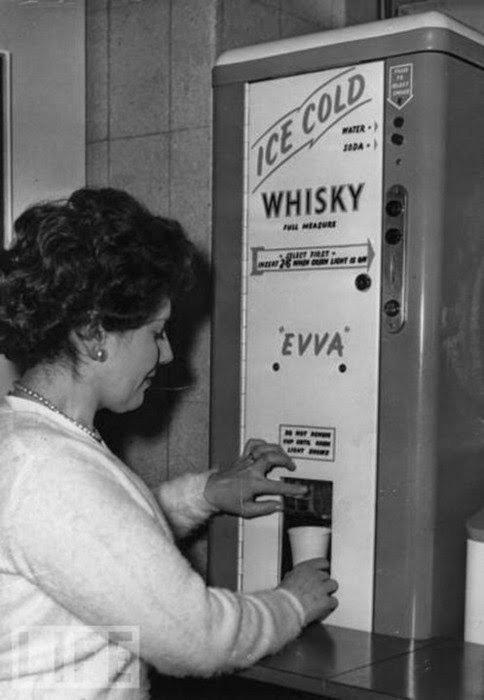 I promise that I will not spend the money raised in my Kickstarter to install a whisky dispenser! I think this is a wonderful idea! 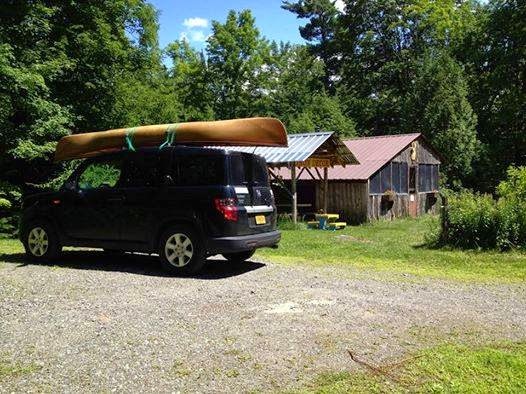 I'm originally from the Adirondacks and would love to help support you in any way I can in this!